During Massage Training, I learned of and later realized Dr. Vodder Method Manual Lymphatic Drainage, provides enhanced beauty and health, by fluid removal, natural detoxification and cell rejuvenation. I am passionate about knowing and doing what works. 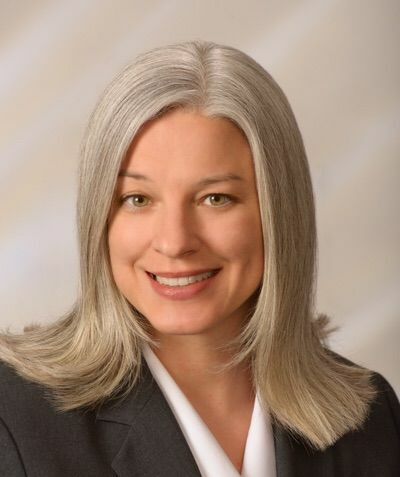 I have a BS degree from Cornell University and SUNY Upstate Medical University, a New York State Licensed Massage Therapist and Certified in Manual Lymphatic Drainage MLD/C Vodder Method (ACOLS), Complete Lymphedema Therapy MLD/CLT (ACOLS), and Lypotherapist (Lipossage Training Institute). Continuing-education trainings include, Cellulite Massage of the body, Lymphatic Massage of the Face and Neck, Lymphatic Massage of the Body, Practical Applications of Manual Lymphatic Therapy, Myofascial Release, Lymphatic Kenesio Taping and Fascial Kenesio Taping Level 1, Reflexology and CranioSacral therapy. I am fortunate to have the skills, knowledge and passion to provide comprehensive Lymphatic Therapy, and honored to help those who seek my care. Accepting new clients for Face and Neck Manual lymphatic work. An educational video presentation by a Vodder trained therapist on Manual Lymphatic Drainage can be watched under the "Educational Tab" to learn more. My passion is also Positive Thinking and painting with the Law of Attraction. My $5 art digital paintings include The 7 Essential Tips To Manifesting, and are available at my Etsy site. The Link is at the bottom of this page. Click on the "Services and Rates" tab see the services I offer. 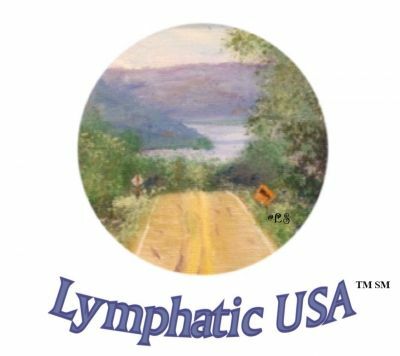 Disclaimer: "All information presented by Lymphatic USA is for information purposes only and is intended to be an educational service and not, in any way, provide medical advice, diagnosis or treatment."